Homework was becoming a nightly fight for both my child and I. Neither of us was looking forward to it. 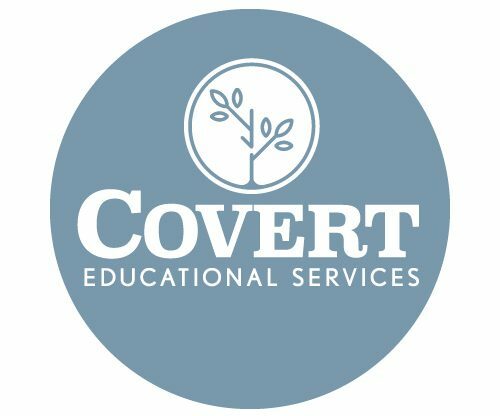 By coming to Covert Educational Services, both my child and I got support, strategies and guidance. We have both benefitted from these sessions.